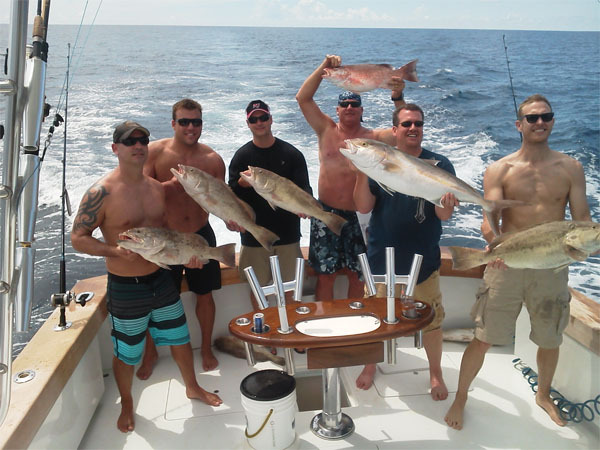 Everything you would ever want to know about New Orleans Fishing Charters. 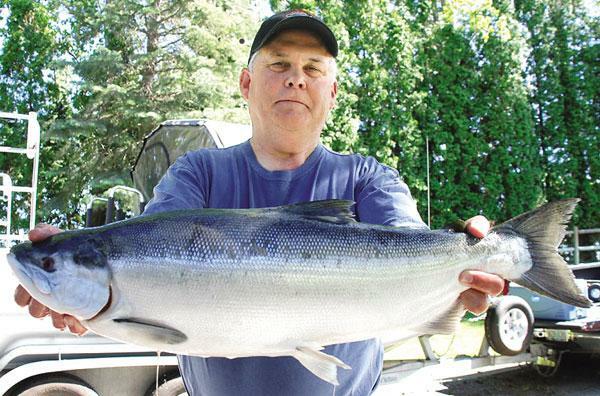 Louisiana is called the Sportsman’s Paradise for good reason. 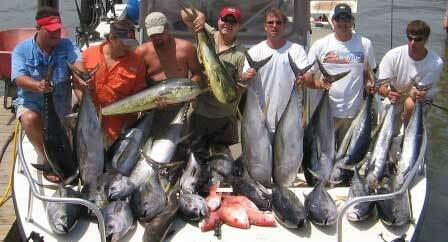 Some of the best sport fishing in the country can be found withing a short drive from New Orleans LA. 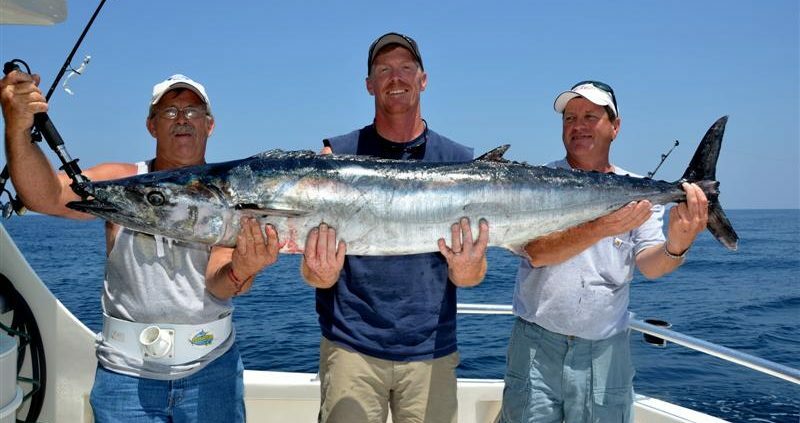 With a empahisis on the sport of fishing, coupled with our southern hospitality, you are guaranteed a good time, or as we say “Laissez le bon ton roulet”. 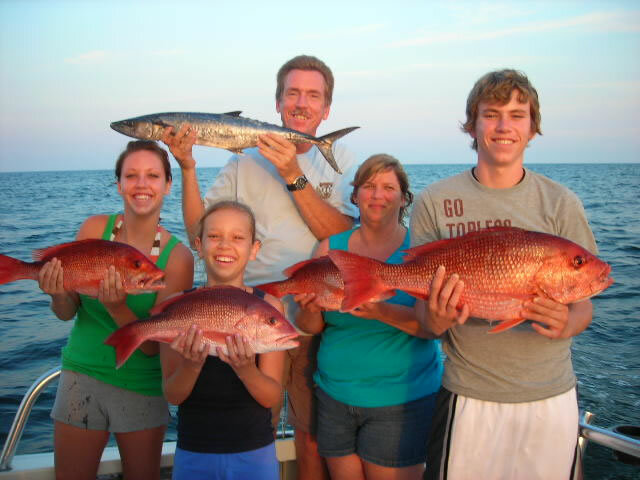 Your guides can offer inshore fishing charters for redfish, speckled trout, as well as red snapper and even more varieties offered for offshore fishing. 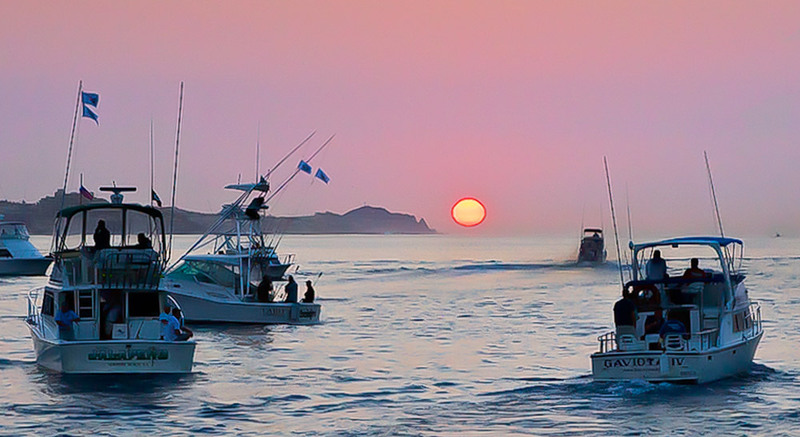 Most charter captains run fleets of more than one boat to accommodate even the largest of groups, or a visiting family of four.